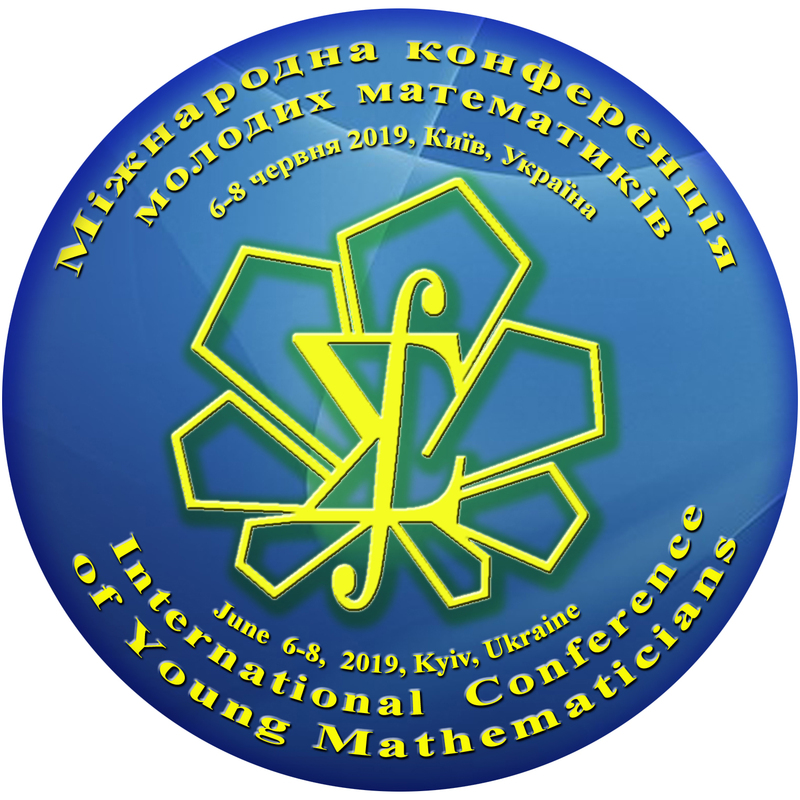 The Conference will be held in the Institute of Mathematics in the downtown of Kyiv on June 6–8 of 2019. 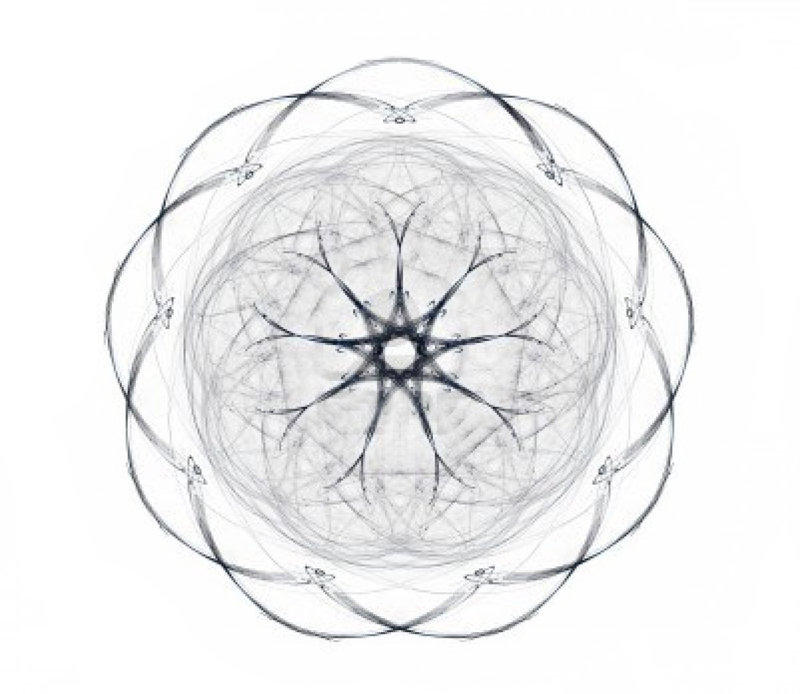 The intention is to bring together young mathematical researchers (young scientists under 40 years). We expect that the Conference will be useful to all its participants in making new scientific contacts and interacting with the colleagues. Every participant will have the opportunity to present his/her work as a short talk (~15 minutes) or as a poster. For participation in the conference and publication your abstract you must pay the registration fee until May 5, 2019. For participants from Ukraine the registration fee will be UAH 250. For other participants the registration fee will be 30 EUR. The registration fee will cover the publication of abstracts, coffee-breaks and other organizing expenses. Unfortunately, we have no funds to cover travel and local expenses of the participants. The book of abstracts will be published before the conference. 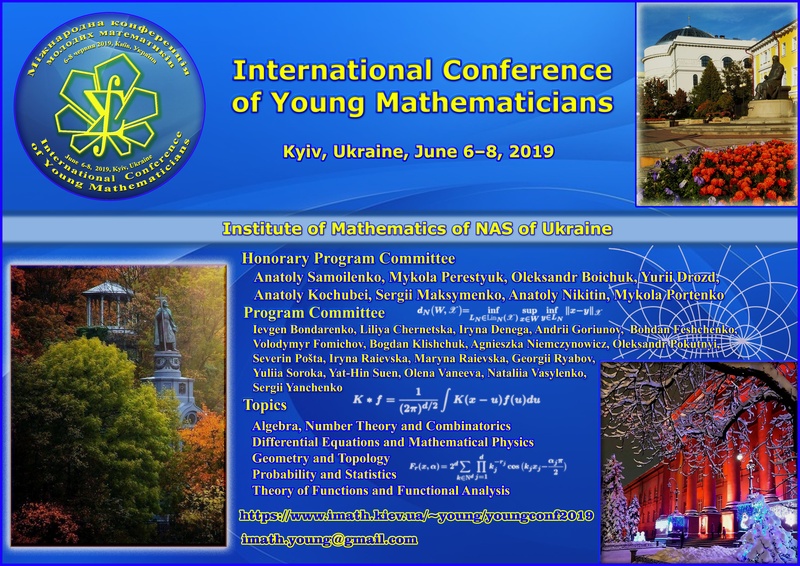 To submit your abstract please prepare it as a tex-file using template (see examples in English or Ukrainian) and send tex- and pdf-files to the conference email. The abstract should be no longer than one page. Only one submission per participant will be accepted. The deadline for abstract submission is April 25, 2019. Unfortunately, we have no funds to cover travel and local expenses of the participants. If you need a formal invitation letter, please supply us no later May 30, 2019 with your fax number or postal address, and with details that need to be included into the letter (e.g., for obtaining financial support from funds in your university, country or from international foundations). Please stay tuned to the website.